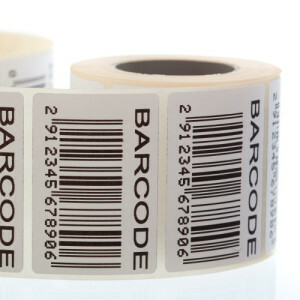 What Exactly is a Barcode? A bar code can best be described as an “optical Morse code.” Series of black bars and white spaces of varying widths are printed on labels to uniquely identify items. 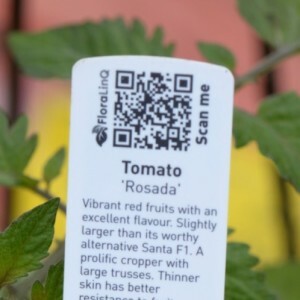 The bar code labels are read with a scanner, which measures reflected light and interprets the code into numbers and letters that are passed on to a computer. Barcodes identify products uniquely so they can be sold anywhere in the world. Lines of different widths and sizes representing data, that when read, determines what the scanned object is. Notice the change in barcode numbers and different cakes products. With variable data, you can specify how many labels you need for each version. Let us show you ways to save money on your next label project. QR stands for “quick response,” as the codes are designed to be read quickly. QR codes are two-dimensional barcodes that can be read by many cell phones and smartphones. The codes, which are small squares with black and white patterns, appear in a variety of places, such as magazine and newspaper ads. 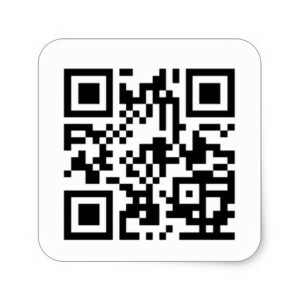 A QR code is used to encode some sort of information, such as text or a URL. QR codes can be read by dedicated QR code readers and cell phones that have the app. To read a QR code, your cell phone will need to take a picture of the code. QR codes can take you to details about the company you saw advertised, you can watch a movie trailer, or be presented with a coupon. Whether you need a paper barcode label to stick on product by the case or you are using the labels to record company assets and need a durable material. We carry a wide variety of materials that we can print on. We recommend your choice of a white material with black ink to avoid any issues. To find out more call Blue Line Labels at 1-800-609-7079.